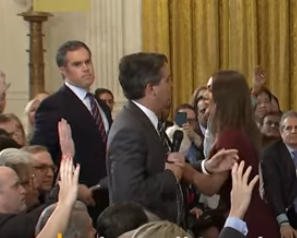 Following the elections, reporters pretended to ask questions of news value as an excuse for hurling insults against the President. Notice how these reporters are not reporting on Trump but criticizing him. They are political activists with press passes. The Bank of England’s denial of Maduro’s request to return Venezuela’s property shows that if you don’t hold it, you don’t own it. 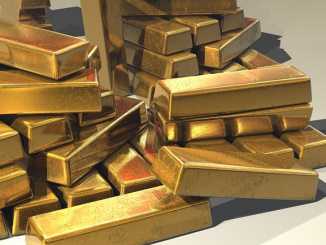 Over 30 nations have gold holdings in BOE vaults.